Brands are constantly putting in efforts to make their websites reach the top of search results and sustain their position there. They are always under pressure, worried about any upcoming Google algorithm update as this would affect their website. One point discussed quite often is whether Google will completely change the search algorithm or just refine the existing elements. 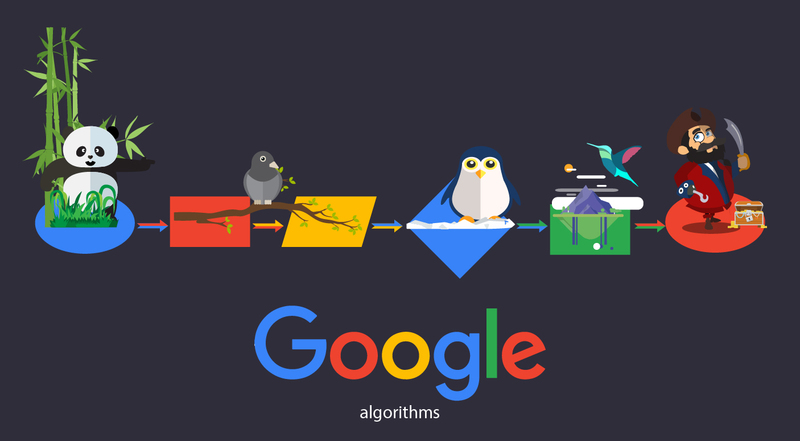 The chances of refining seem to be higher than completely changing the algorithm as Google may not take the risk of making big changes to something that is already working in their favor. Some pointers suggest that the company would opt for refining over complete change. Google is the most used search engine, signifying that the algorithms are working well. 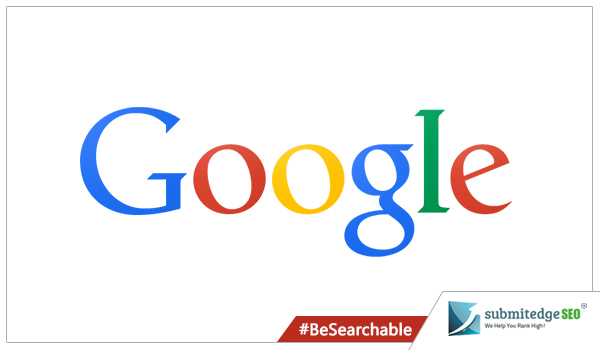 When you think of Google, the first thing that comes to your mind is search. Majority brands survive on Google search. The company earns huge revenue every week just from searches conducted by users across the globe. Audience accepts almost everything put up by them. 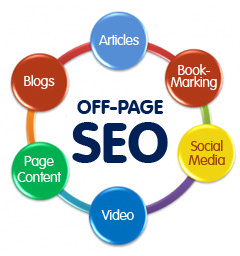 It is the most trusted search engine as there is almost complete assurance of getting information on any topic. The company will ensure to try and test any change, small or big, many times to find out whether it is acceptable to users. As this is a major source of revenue, the brand will ideally take small steps while working on its algorithms. Even though there are many search engines, Google reigns over all of them retaining the first position for years together. It has become a part of everyone’s daily life as you can approach it for information on almost anything. Making complete changes to the algorithm poses a threat to their revenues. It is the most preferred search engine only because it gives internet users exactly what they want. The brand would not want to tamper with algorithms that work well by making complete changes. For introducing the latest penguin update, the company had to spend an enormous amount of money. The update was introduced to identify low quality links and clear search results of spam. 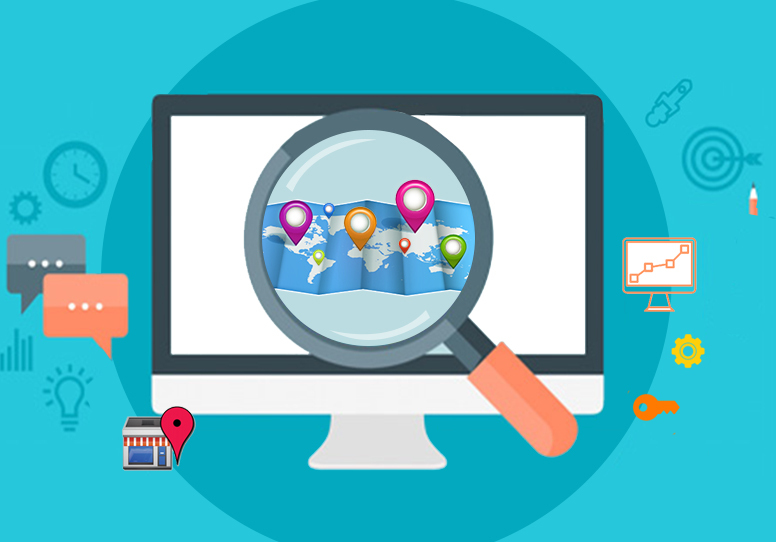 It gave a tough time to websites trying to climb up rankings using unethical SEO techniques to create quantity links without adhering to quality guidelines. This was a big step taken by the brand as they were aware that it would affect the search community largely. This was a serious change in the search algorithm and required the brand to spend a huge amount on the resources. Refining existing elements turns out to be an easier step than completely changing something. Penguin is an update that required Google to invest a huge sum. From an investment point of view, introducing new signals into search algorithms looks too big. It makes more sense for them to invest in improvising the current elements in search algorithms over introducing totally new ones. All these are assumptions based on how Google search and the SEO industry have been functioning over the years. These can be speculated on endlessly. It is only wise for SEO experts to keep an eye on what is happening currently and accordingly predict the future based on what is more likely to happen. This can help them to be prepared for the future.